WHI is a vertically integrated manufacturer of complex metal parts and assemblies for the aerospace, defense and industrial markets. WHI’s operating history dates back to 1951 with a 200,000 sq. ft. manufacturing footprint that includes three ITAR registered facilities carrying AS9100D & ISO 9001 certifications. expertise and an experienced workforce, WHI is able to meet and exceed even the most stringent delivery requirements. WHI has long-standing relationships with many of the largest and most respected companies in its markets, and our diverse, long-standing supply chain drives shorter lead times and reduced costs for complex, mission critical components. WHI is committed to the continuous improvement of its processes and procedures, with product quality and customer satisfaction being top priorities. 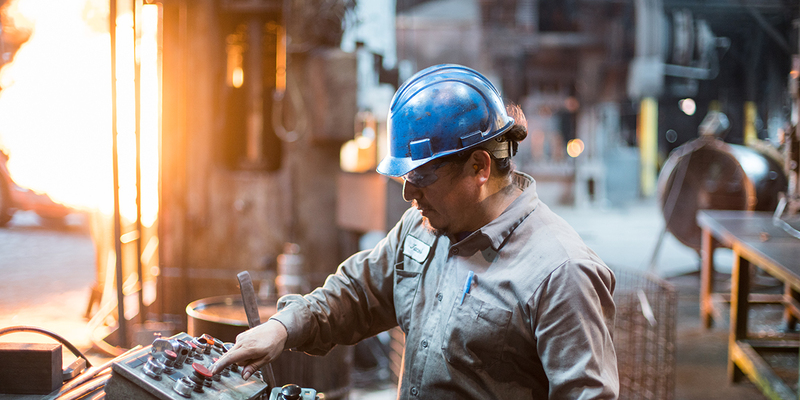 WHI has a dedicated workforce of ~250 machinists, forgemasters, assembly, inspection and support personnel, many of whom are industry veterans with decades of experience.